DIY Bronzer Recipe For a Sun Kissed Glow! With summer just around the corner, it’s important to LOOK sun kissed, but not actually BE sun kissed (don’t forget the harmful rays!). 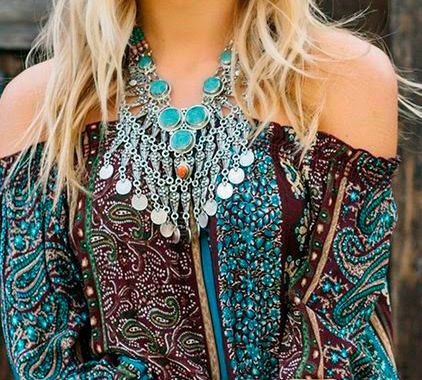 That’s why this DIY bronzer recipe will be your new best friend this season – it will give your skin a beautiful bronze glow all while saving you a ton of dough! Easy to make and easy to use, this DIY bronzer recipe only uses a few simple ingredients to get your from drab to fab! 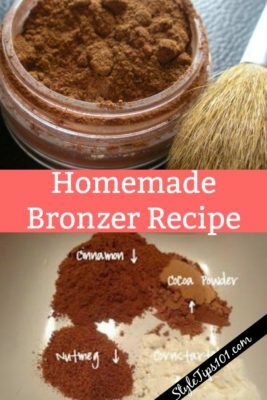 All homemade, and all natural, this bronzer recipe won’t clog your pores, won’t cause breakouts, and won’t leave your skin feeling cakey! As with all DIY products though, make sure you patch test before applying to your face – you never know what you could be allergic to! NOTE: If you’d rather use a loose powder, just leave out the essential oil! In a small bowl, mix all of the ingredients until thoroughly combined. If you feel like you need a darker or lighter shade, simply adjust the ingredients to match your skin tone. For example, if you need a darker shade, add more cocoa powder. For a lighter shade, add more arrowroot powder. 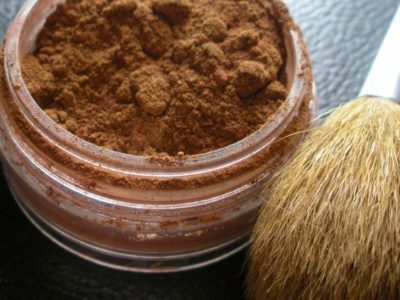 If your skin has a reddish tint, add in a little more cinnamon powder. 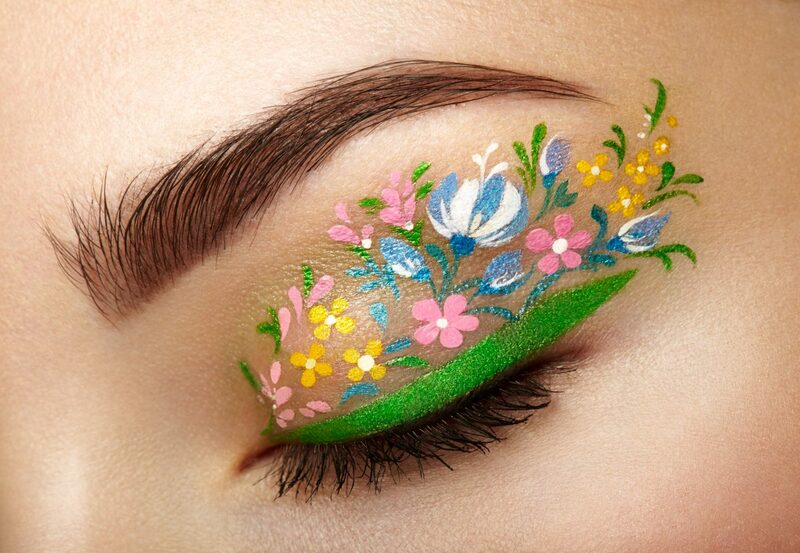 Keep experimenting with the ingredients until you get YOUR perfect shade! Place the powder in a clean, empty compact and press down firmly. Use as you would any other bronzer! BONUS – This DIY bronzer will make your face smell amazing! You can use this bronzer on your face as a contour, as just a simple bronzer, or all over your body for a beautiful sheen and bronzed skin look!